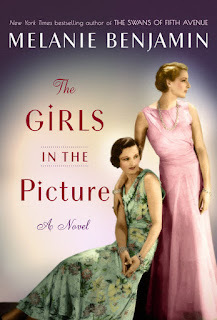 Melanie Benjamin is the author of the New York Times and USA Today bestselling historical novels The Swans of Fifth Avenue, about Truman Capote and his society swans, and The Aviator's Wife, a novel about Anne Morrow Lindbergh. Previous historical novels include the national bestseller Alice I Have Been, about Alice Liddell, the inspiration for Alice in Wonderland, and The Autobiography of Mrs. Tom Thumb, the story of 32-inch-tall Lavinia Warren Stratton, a star during the Gilded Age. Benjamin's new novel is The Girls in the Picture. I'm currently finishing up season 2 of The Crown on Netflix, indulging my passion for all things British. 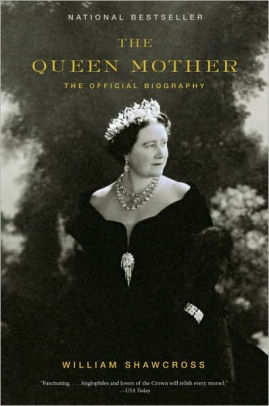 So I'm also reading some biographies of the royal family: Princess Margaret, a Biography, by Theo Aronson, and The Queen Mother by William Shawcross, which is quite extensive! If you want to know every detail of every meal she ate, this is the biography for you. 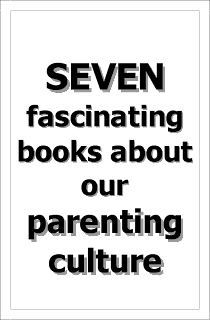 There is some excellent info in the book but it is rather a slog. And keeping with this theme, I also, every year come Christmas, find myself turning to cozy British novels, usually set between the wars or immediately after WWII. And these year, I discovered a new author, Elizabeth Fair. Her books are reminiscent of Angela Thirkell, although sweeter - set in small English towns, immediately after the war. 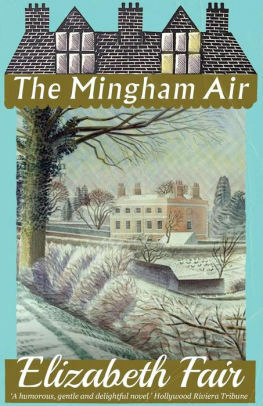 I very much enjoyed reading her books The Mingham Air, A Winter Away, and Bramtom Wick over the holidays. 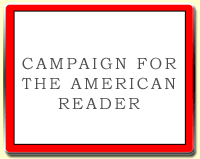 The Page 69 Test: The Swans of Fifth Avenue. The Page 69 Test: The Girls in the Picture.